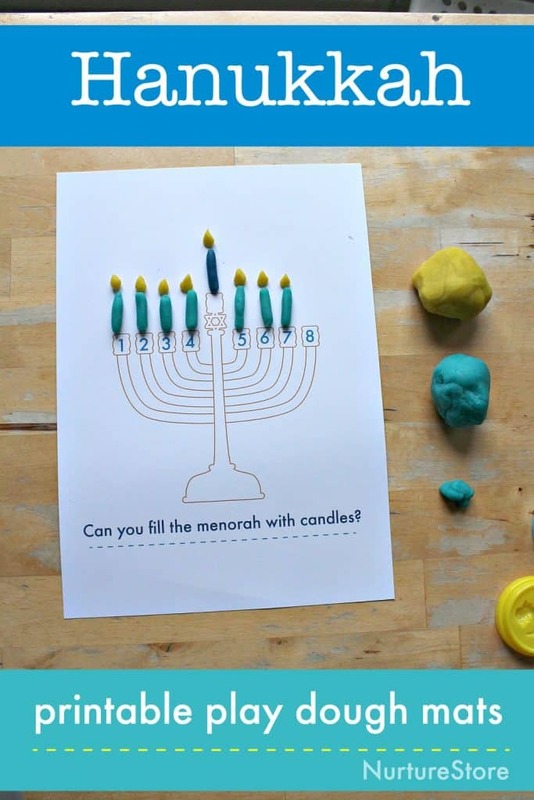 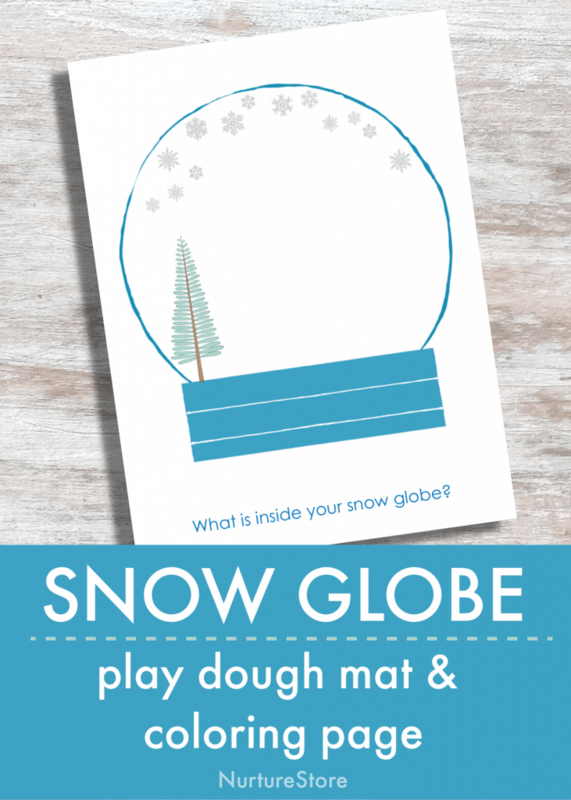 Use these Jewish-themed play dough mat printables for a Hanukkah sensory play activity. 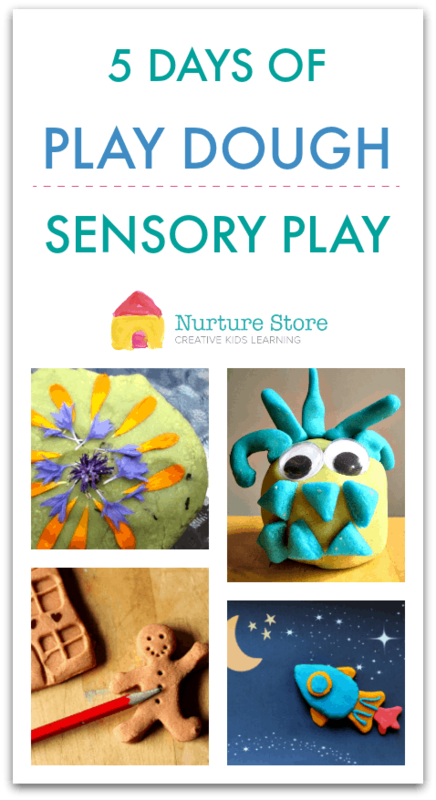 Play dough is a wonderful sensory material that offers endless play possibilities and an opportunity to develop important fine motor skills and hand and wrist strength. 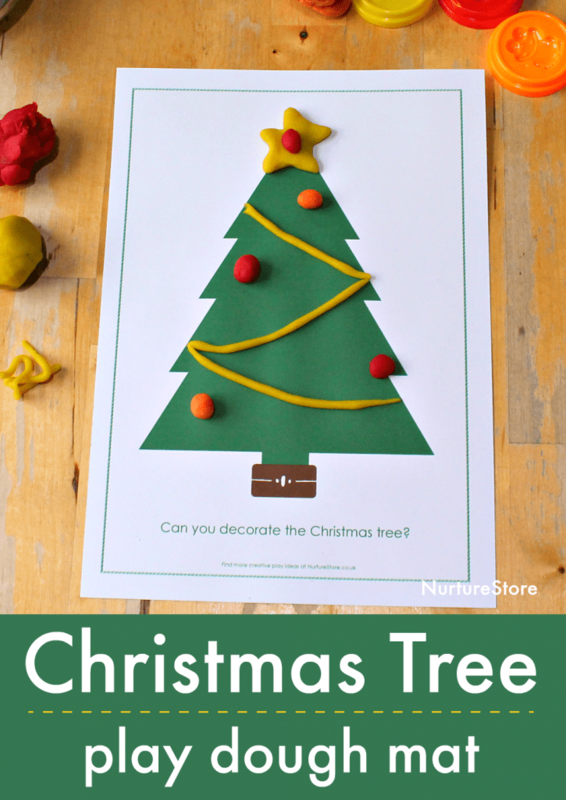 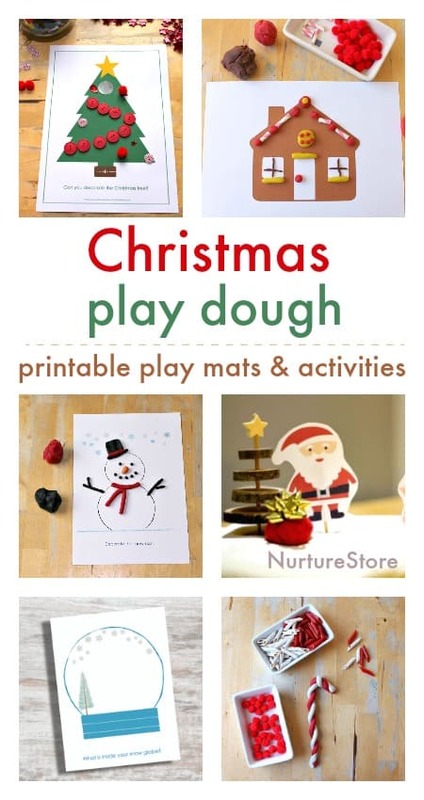 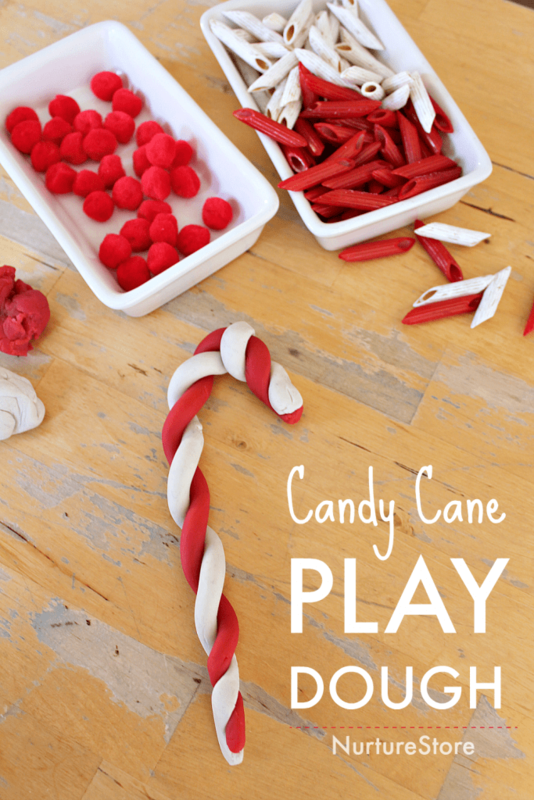 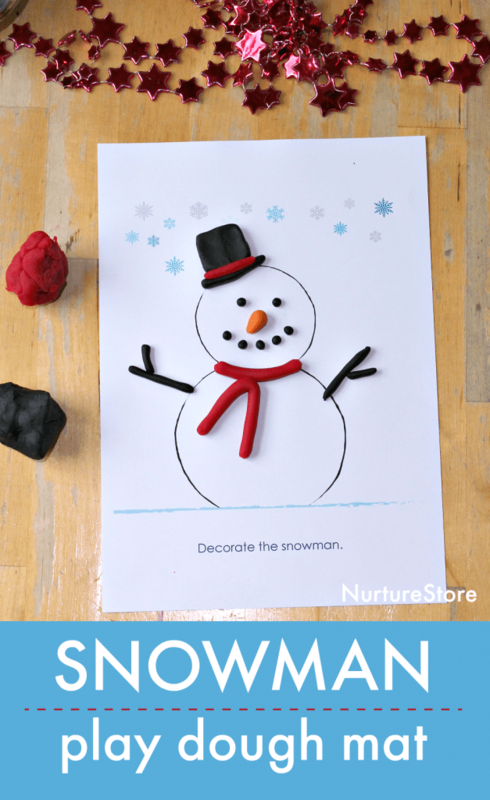 Let’s have fun with candy cane-themed play dough!